Hi, on discord we were discussing about ip spoofing of transactions/marketplace activity. 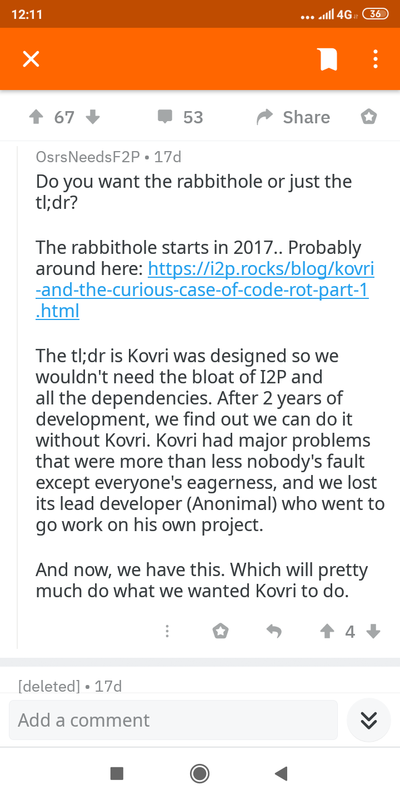 Considered that kovri project “died” but is already available I2P zero would be constructive to discuss about it’s integration for safex. r/Monero - Come and try the new I2P-zero!